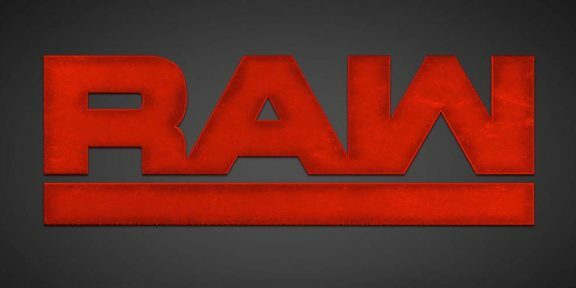 Raw last night with the return of Goldberg did a total of 3,130,000 viewers, up 372,000 viewers from last week’s show. 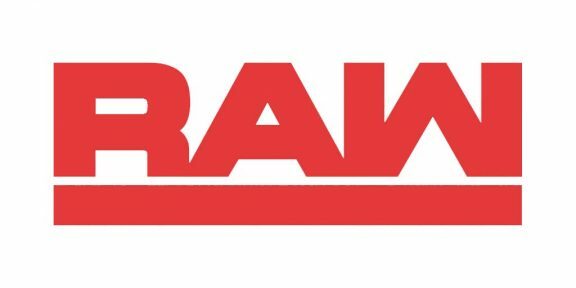 This was the first time in six weeks that Raw pulled in more than 3 million viewers on average and the first time since August 29 that each hour did more than 3 million viewers on their own. Hour one kicked off with 3,167,000 viewers, then dropped slightly to 3,106,000 viewers, before going back up a little bit to 3,118,000 for the third and final hour which featured Goldberg.